Prime Minister Justin Trudeau will today visit Iqaluit to deliver a long-awaited apology on behalf of the federal government for the widespread mistreatment of Inuit during the tuberculosis epidemics of the 1940s, 50s and 60s. 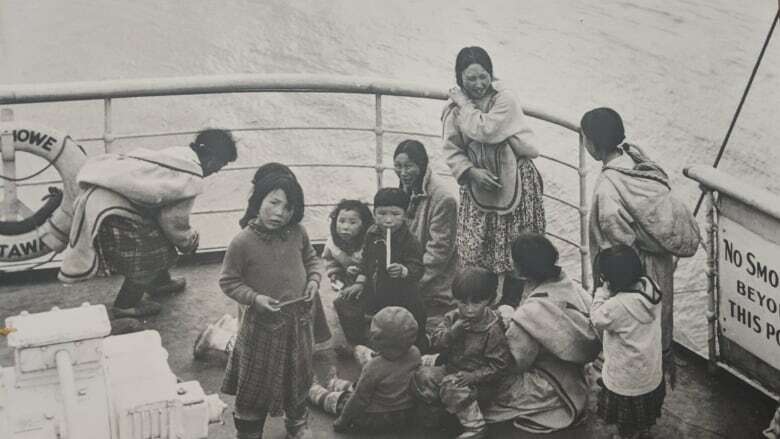 At the same time as residential schools were separating Indigenous children from their families and culture, a federally run medical ship was robbing Inuit of their relatives, plucking them from their communities and taking them to southern Canada for tuberculosis treatment. Many died there, their families never notified. Prime Minister Justin Trudeau was set to visit Iqaluit Thursday to offer northern Inuit residents a long-awaited apology on behalf of the federal government for that widespread mistreatment during the tuberculosis epidemics of the 1940s, 50s and 60s. 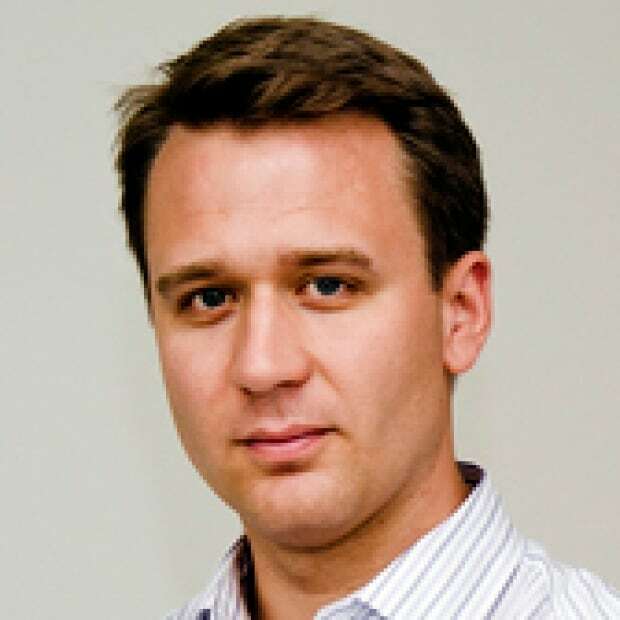 But a winter storm in the region prevented his plane from landing, delaying the apology for the time being. Many Inuit today still don't know where their parents, grandparents, brothers and sisters are buried. After forcing nomadic Inuit families to permanently settle in established communities in the mid-20th century, the federal government began to annually dispatch ships equipped with doctors and nurses to care for the population's health needs. But those who tested positive for tuberculosis — a disease introduced to the North by outsiders — were not allowed to leave the ship. Instead, they were moved south to sanitariums across the country, where they would spend a year or more, often told never to get out of bed as part of their treatment. In some facilities, electroconvulsive therapy experiments were conducted. "Even if you were outside the community when the ship came in, the helicopter will come to get you," said Eva Aariak, who served as Nunavut's second premier. Her mother was twice taken away for treatment, including when Aariak was just 10. As the eldest child, Aariak had to take on many of her mother's roles. "It was a traumatic experience," she recalled. Aariak's grandmother, Inuujaq, was also taken to a facility in Brandon, Man., where she would die. 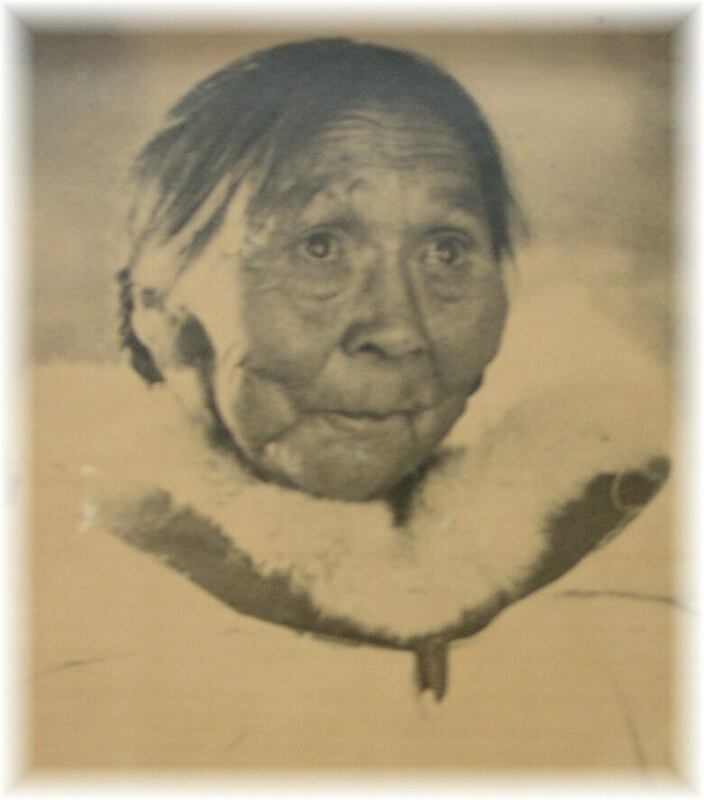 The federal government never notified the family of the death and to this day, they do not know where Inuujaq is buried. Officials with Nunavut Tunngavik Inc. (NTI), an organization that speaks for the territory's Inuit, believe some 900 Inuit are buried in southern Canada in graves unknown to their families. Joanasie Akumalik, a project manager with NTI, helps those families by sifting through government and cemetery records to locate the dead. When he's successful, the organization will help pay to send certain relatives to visit the graves to allow for closure. It's also something he understands personally, having investigated the case of his own grandfather. Akumalik was able to locate his grandfather's grave in Hamilton. Between 1953 and 1961, nearly half of the Eastern Arctic Inuit population was sent to a massive sanitorium in the southern Ontario city for tuberculosis treatment. Before Akumalik's own father died, the family was able to visit the grave. "My dad and my uncle cried and cried and cried," said Akumalik. "There was no communication whatsoever, so it was emotional for them. And it was good, in a way, for them to start healing." The societal impact of parents and grandparents being torn from a younger generation reverberates across Nunavut to this day. So too does the disease, which is most commonly associated with countries much less developed than Canada. Just last year, the community of Qikiqtarjuaq faced a tuberculosis epidemic, where one in 10 residents were diagnosed with TB. 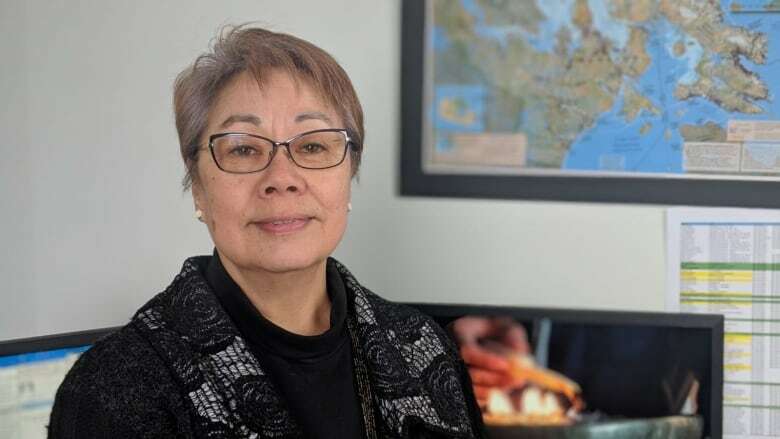 The rate of active tuberculosis in Nunavut today is 290 times higher than it is in the south, according to a report published on the Public Health Agency of Canada's website. While a variety of factors are involved — including malnutrition and a lingering distrust of the medical community — inadequate housing and overcrowding top the list. Tuberculosis is an airborne disease. Those who catch it do so by breathing in particles carrying the germs coughed out by someone with active tuberculosis. The bacteria can hang in the air for several hours, meaning it can easily spread in poorly ventilated, overcrowded homes. "If you have 20 people living in a three- or four-bedroom house, that means four or five people are sharing a bedroom, sleeping in shifts and in very tight quarters," said Nunavut's chief medical officer, Dr. Michael Patterson. "It makes it much more likely for tuberculosis to spread." According to government records, 12 people have died while sick with tuberculosis since 2009, including a 15-year-old girl. The Liberal government previously earmarked $240 million over 10 years to improve housing in Nunavut, as well as an additional $27.5 million over five years to eliminate tuberculosis in the region. But faced with a chronic housing shortage, the territory says it needs a total of 3,000 new public housing units — and it would take about 60 years to address the crisis based on the additional funding allotted in the federal budget. Currently, medical teams are going door-to-door in the Nunavut community of Cape Dorset, testing its 1,500 residents in their homes. Those who test positive for active TB can be treated with antibiotics, but the process can take weeks or months, and the patient must be isolated to avoid transmission. In some cases, that still means moving them to hospitals in the south.